Yannek I. Leiderman, MD, PhD, demonstrates techniques for performing vitrectomy without the aid of an ophthalmic assistant. This video highlights a number of basic surgical elements and instruments, including peripheral vitrectomy with scleral indentation, peripheral laser retinopexy, optimizing use of a self-retaining endoilluminator, and illuminated endolaser. 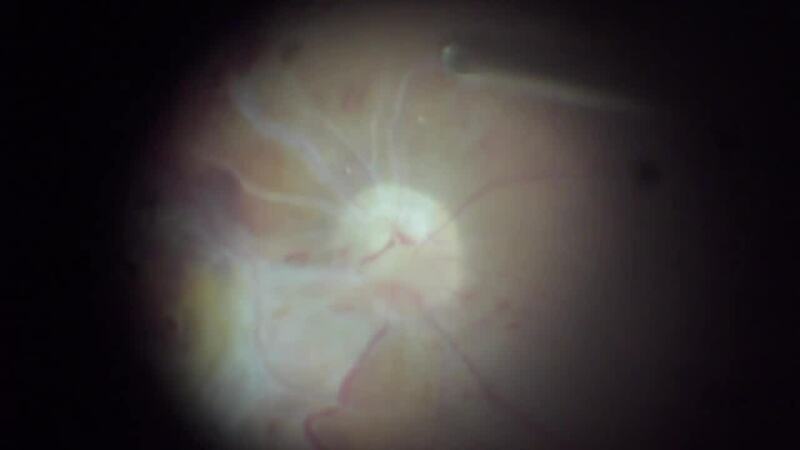 This video is a companion to an article in Retina Today. I now use the Alcon Constellation Chandelier, as it is well integrated with the Alcon 25G cannula and vitrectomy system, but I have tried a number of other systems, predominantly from Synergetics. Thanks for your input!